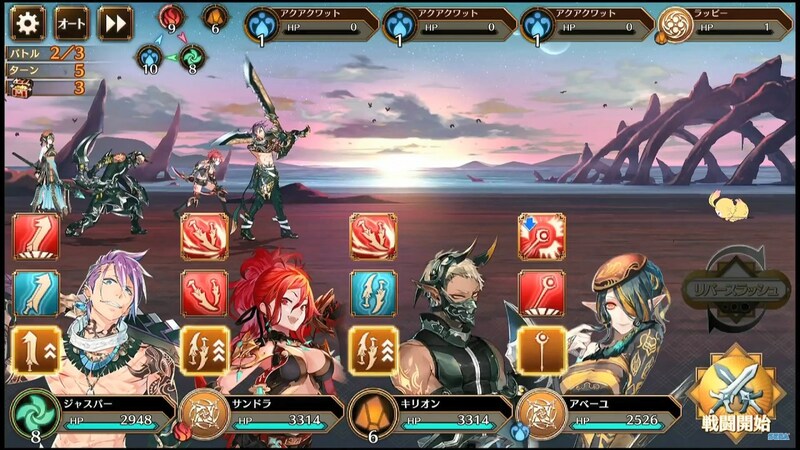 Idola’s Battle System is a turn based affair. You must first select the commands for each character and press the [Battle Start] button in the lower right hand corner. 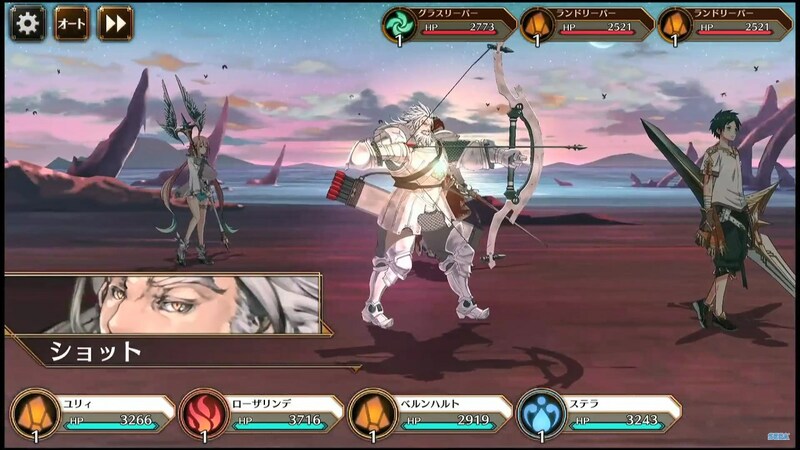 Each character will attack the enemy, aiming for the ones in which they have an elemental advantage. 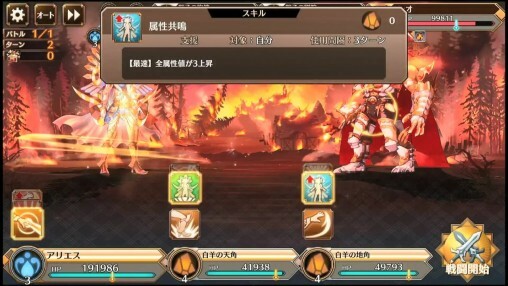 Next to each character’s name is their elemental icon. This will rise each time a character performs an action or defeats an enemy. As the elemental values rises, more actions will unlock. 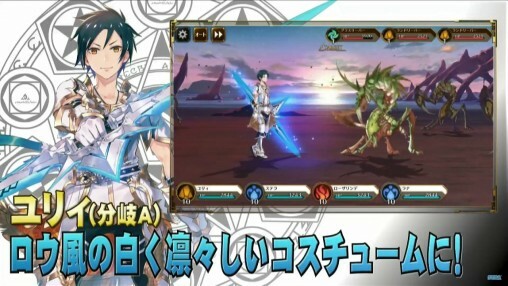 For example, Uly gains access to a skill called “Rising Vigor” which increases [Attack Power] by 10%. 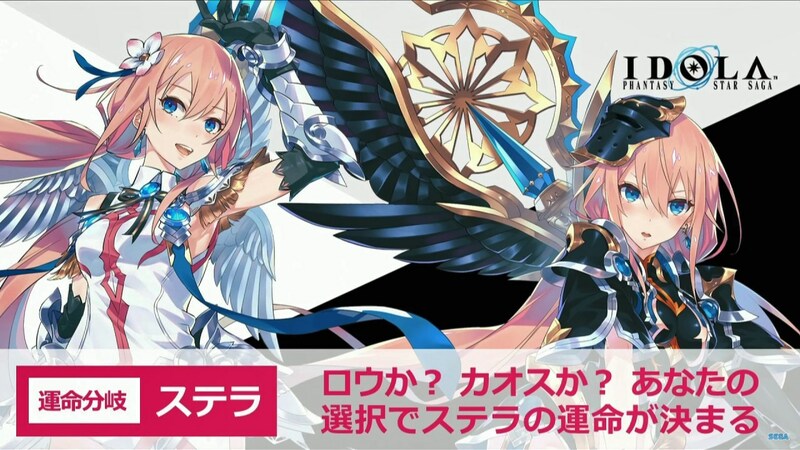 Stella gains a skill called Twinkle Blaster that allows her to attack twice if her water elemental value is 5 or more. Once a character’s element reaches a certain value, a new special move will unlock known as the [Elemental Blast]. The player can choose to activate this move by tapping the character’s elemental icon, which now has transformed into an ornate crest. 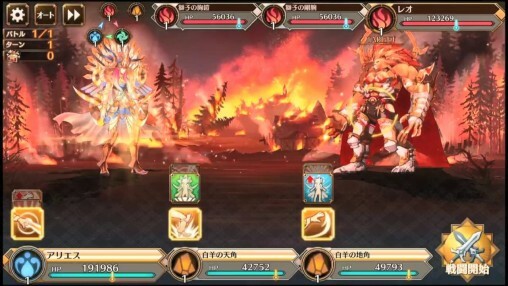 An action-packed cutscene will commence once a character activates their Elemental Blast. 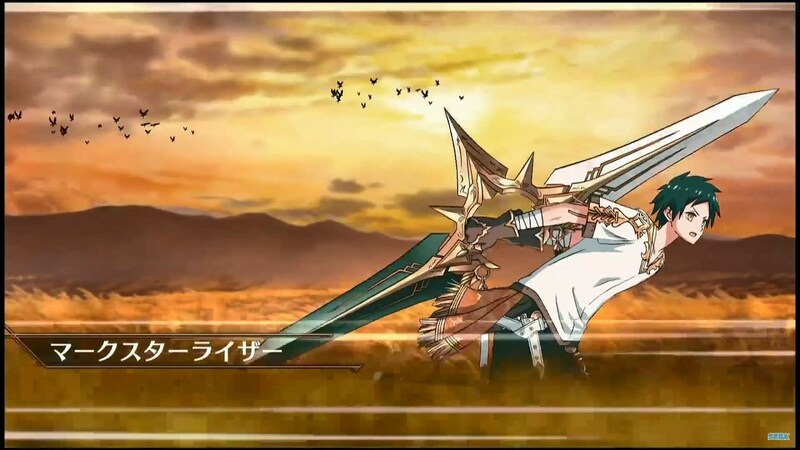 For example, with [Mark Star Riser], Uly rushes through the field, performing a series of slashes at the enemy. In addition, [Mark Star Riser] also has an effect that increases damage towards Idolas by 50%. Activating an Elemental Blast consumes a certain amount of an element’s value, so please keep that in mind for any strategies you wish to plan. 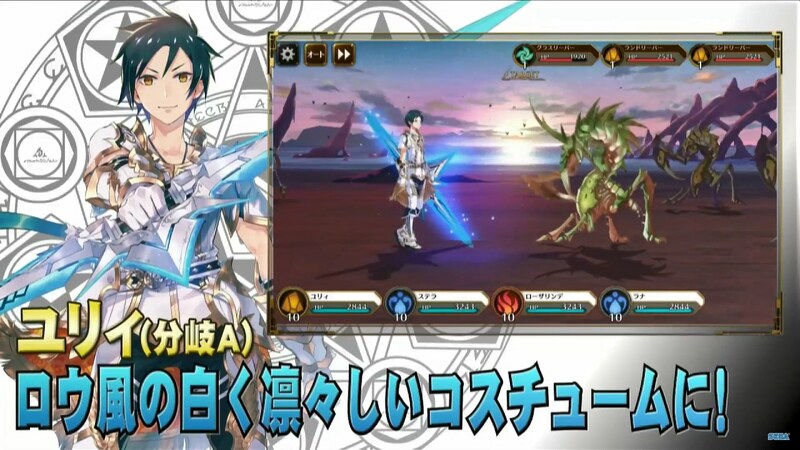 Phantasy Star Saga battle system allows you to switch between two parties. One is comprised of characters who follow the rule of [Law], while the other is composed of characters who follow [Chaos]. 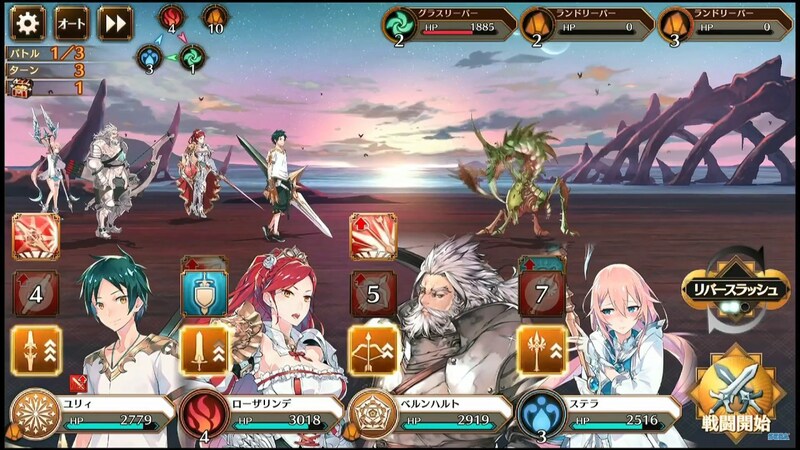 During battle, you can switch to the other party by activating the special move [Reverse Rush]. 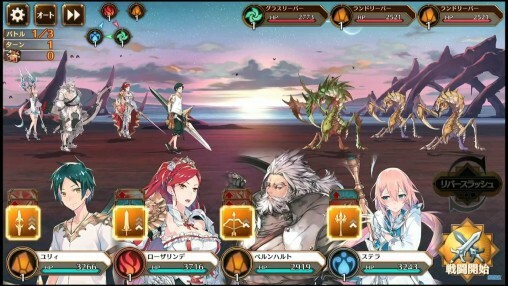 Once [Reverse Rush] is activated, characters from the initial party will jump out the scene to make way for the alternate party. During this transition, the alternate party will make a grand entrance with an all-out attack! The Aries Knights are formed with members of [Law] and [Chaos], however, Uly, the main character, is neither of the two and is actually [Neutral]. 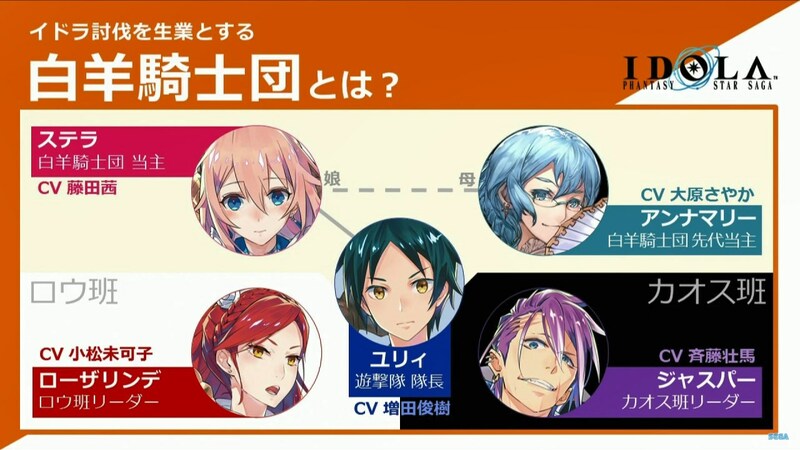 The previous head of the Aries Knights is Anna Marie, Stella’s mother. Uly is the captain of the Aries Knights’ Commando unit with Rosalind leading the [Law] faction, and Jasper leading the [Chaos] faction. 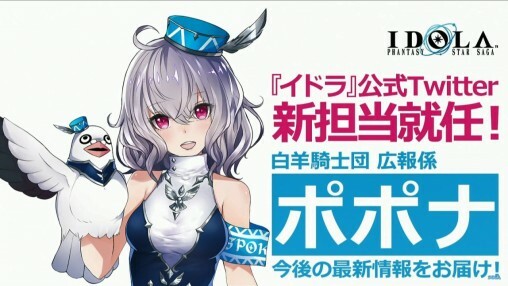 As a character reaches the max bond level, a new option will be enabled for them. 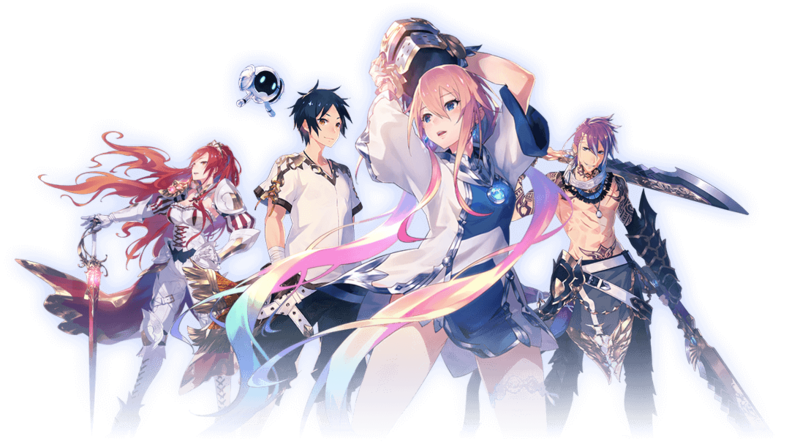 This allows the player to choose the character’s fate, either following in the path of [Law] or siding with [Chaos]. Uly is a bit of an anomaly, because even if he branches towards a side, he’ll still be considered neutral. Through [Divergence A], he’ll wear a white dignified law style costume. However, in [Divergence B], he’ll have a cool black chaos style appearance. Idola Battles run pretty much the same way as regular battles, except that each Idola consists of a main form and two body parts. 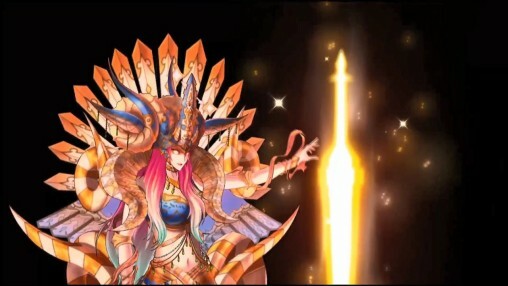 For example, the Aries Idola has its main form [Aries], and the body parts [Aries Sky Horns] & [Aries Ground Horns]. Each body part has access to its own list of actions based on its current elemental value. Due to this, you can select actions where the main form does a regular attack, while the other body parts could heal, buff, or deal damage. Idolas even have access to their own Elemental Blasts. 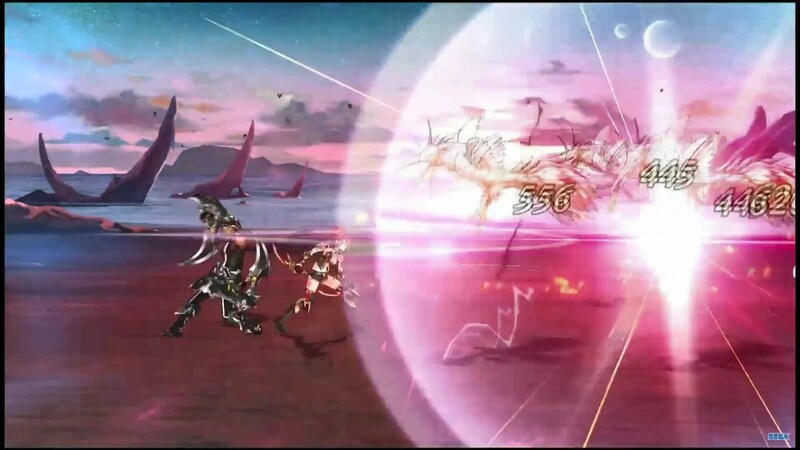 For example, Aries can perform [Dimension Gate]. The enemy will drop down and expose its core after receiving a certain amount of damage. 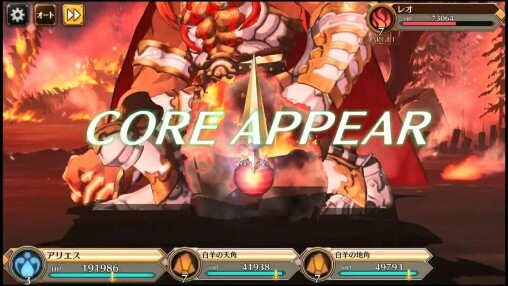 Once this happens, you can attack this weak point for massive damage until the core disappears. Popona will now be in charge of the Idola Twitter account. Her first order of business is to open a Help Desk section on Twitter and the Official Site. You may send in your questions and they’ll make videos explaining their answers at a later date. That is pretty much a massive Darker Core. Same color, same sort of line like design on it. That’s the only way to enjoy it. With those character sprites they could have done real time action RPG in a vein of Vanillaware ones… But nope, gacharubbish is where money are! 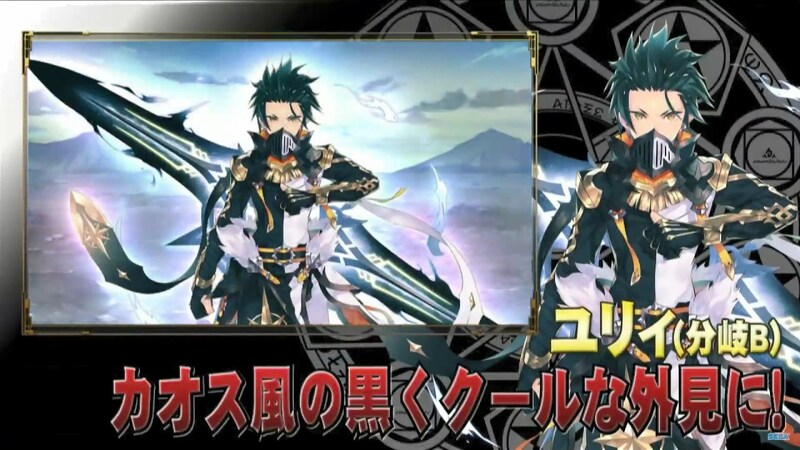 Elzelion From Monster Hunter Is Appearing in PSO2!